Before the Sunday ride from Legends Plaza Kardinia Park, David Kelly, from the Legends Plaza Trust, addressed the group about the plaza, and Russell Mockridge’s place within it. Only those who grew up in Geelong, and were at the forefront of their sport, both in Australia and internationally, are honoured. The ride, lead by Doug Merritt and Rod Charles, went first to the former Geelong Amateur Cycling Club rooms in East Geelong, then along the rail trail to Drysdale. After a brunch stop Cafe Zoo, and more discussion about Russell Mockridge, the group returned via the road route. Two Olympians, John Hine and Don Allen were among the 27 cyclists. The weather very cold and blustery but no rain. This information about Russell Mockridge’s first race is from Rod, Charles book, A Whirr of Many Wheels, Volume 3. The weekend was initiated by Tim Alexander from Albury who made a preliminary visit to Geelong to ride with Rod Charles and Coralie Jenkin to Drysdale and plan the event. Rod Charles invited Doug Merritt to MC the weekend. Doug’s planning for the rides was meticulous, including rest stops, and contingency plans for inclement weather. 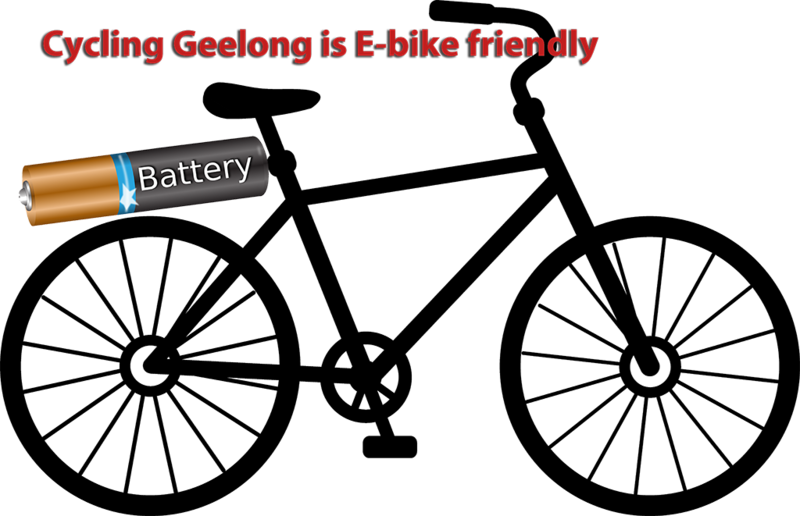 Jason Hunt, a non-Cycling Geelong member, came out of the blue to initiate a social media campaign which proved very effective in finding outsiders who may be interested in joining locals. From his contacts, Melbourne based Ray Bowles, a cycling photographer from the 1980s attended the days and recorded the events. To gauge numbers, a Trybooking site was established by Tim Alexander, who also organised the Saturday evening Q&A. Our special thanks to Rod Charles, Doug Merritt and Tim Alexander. Thanks also to cycling photographer Ray Bowles, authors Martin Curtis, Daniel Oakman, Ben Schofield, Marcus Arnold and Rod Charles, John Hine, Don Allen and other cyclist friends of Russell Mockidge, the Mockridge family and all who attended the events on the this most successful weekend. Thanks to John Hagan for photos of the Geelong ride on 15th September.